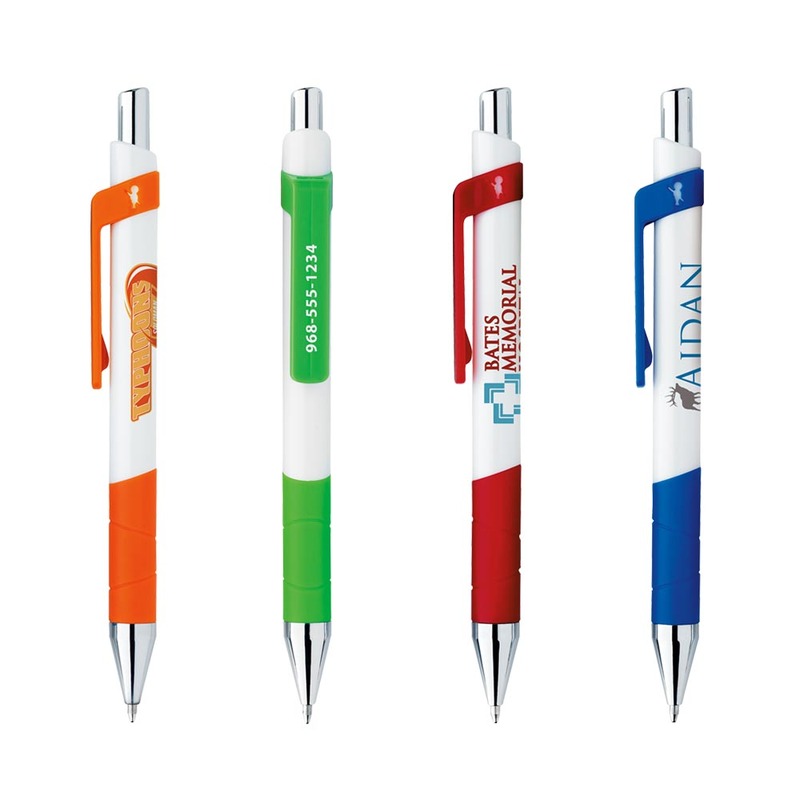 Bring your promotion to the next level with some Bic Rize Grip Pens. This plastic pen really "Rises" above all expectations. It has a colourful wrap-around clip that features a die-cut Bic boy as well as a comfortable rubber grip and a chrome-plated section and plunger. 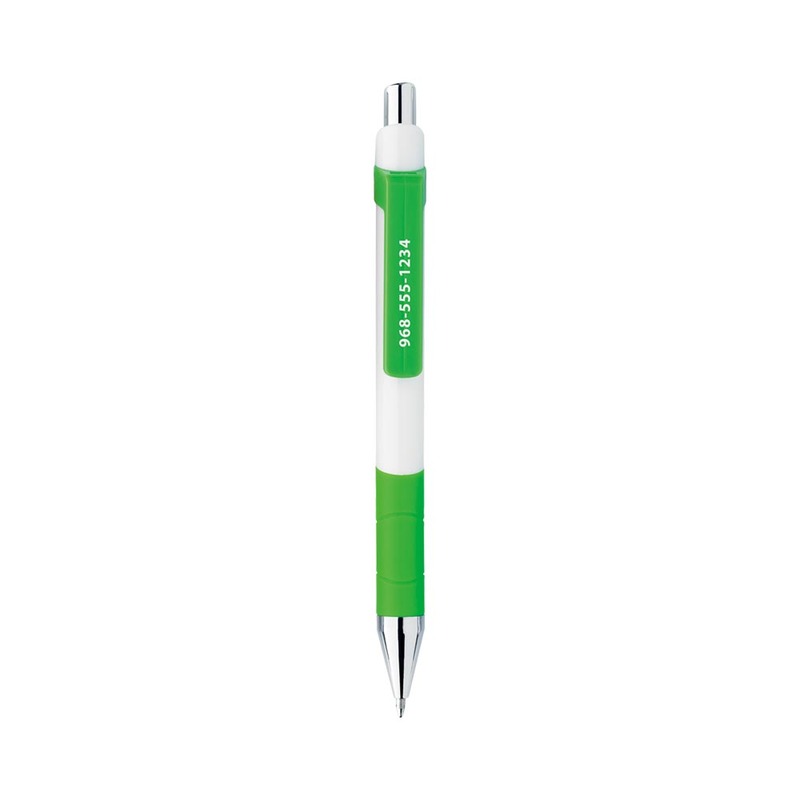 These pens come in 7 vibrant colours, choose the one that best compliments your logo! 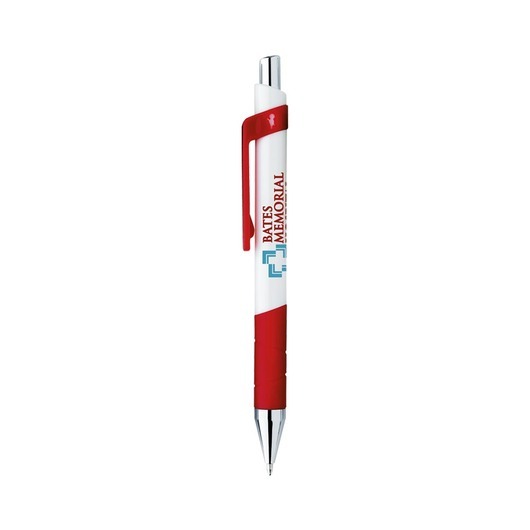 A great giveaway and staple promotional item that everyone will hang on to.